There are many grants in Singapore to help businesses save on cost. Here are some grants that we will help you with for animation video marketing. 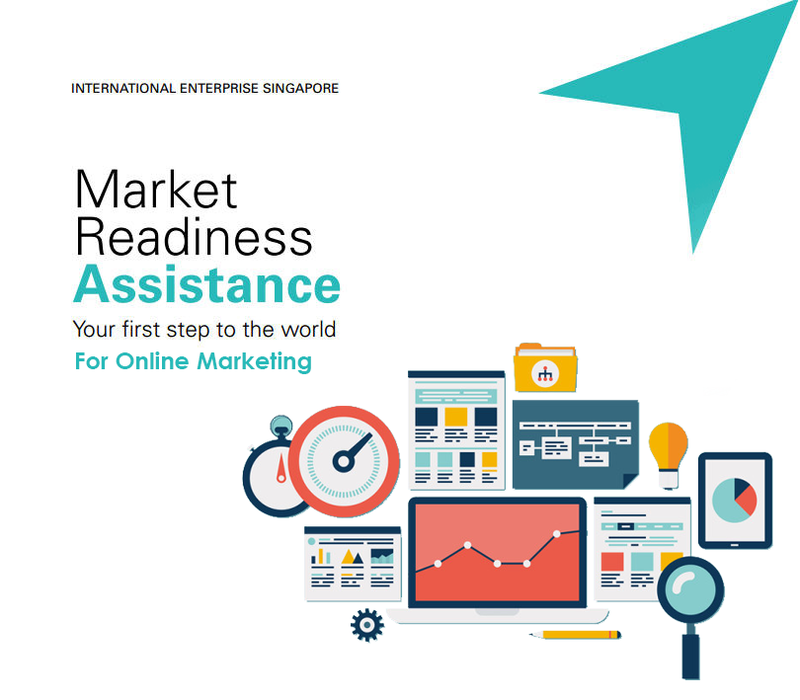 Designed to accelerate the international expansion of Singapore SMEs, this grant supports local SMEs expansion overseas with online advertising campaigns, like the marketing of animation videos. Enjoy up to $20K funding for your overseas online advertising costs. 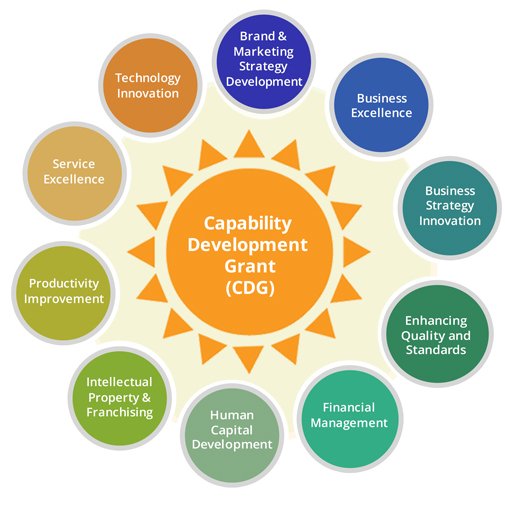 The grant defrays up to 70 percent* of qualifying project costs such as consultancy, training, certification and equipment costs. You can take on large-scale upgrading projects in areas like increasing productivity, process improvement, product development and market access. Request a cost quotation from the third party professional that you would like to appoint such as us. Log on to the respective Grant Portal to make your application. After approval, proceed with the project. Please note that retrospective applications will be rejected. Project should not commence before grant approval including acceptance of vendor’s proposal or making initial payment to vendor. After project has ended and all payments made to vendor/consultant, submit claims with relevant supporting documents to IE / Spring Singapore within 3 months of the project support period. The approved grant amount will be credited directly into the company’s bank account. in forming strong relationships with our partners.